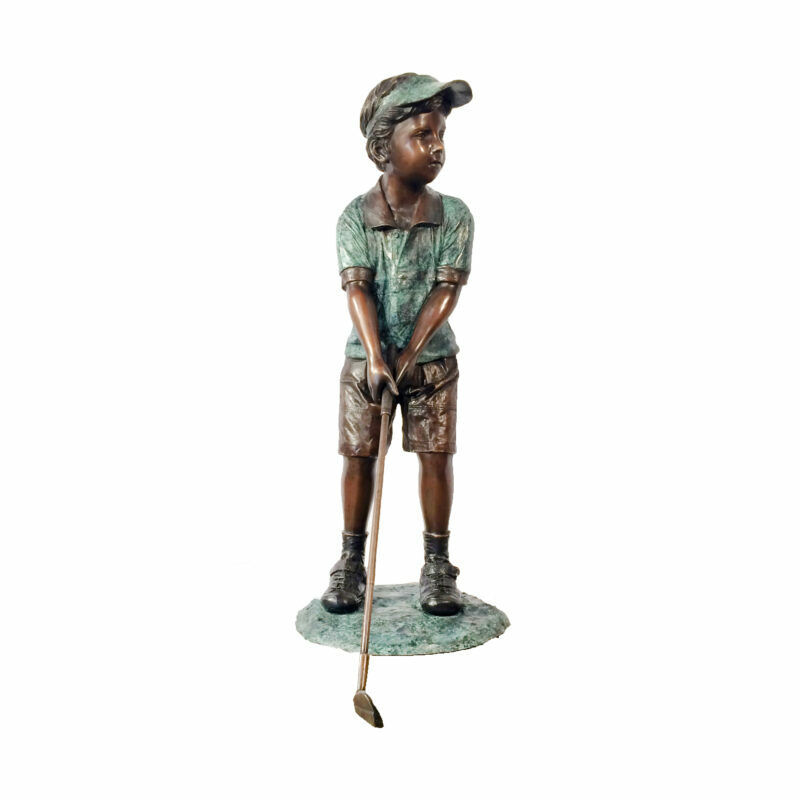 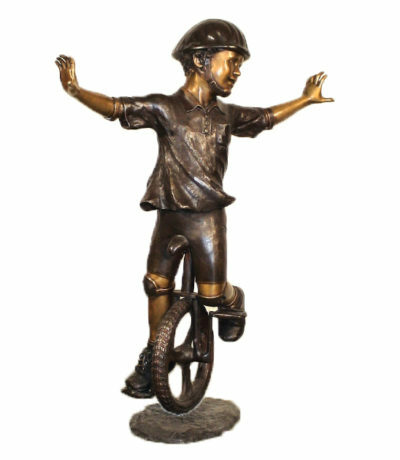 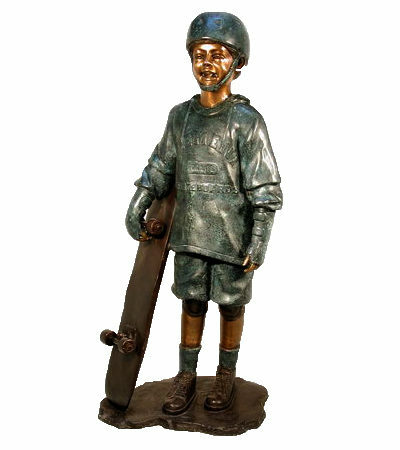 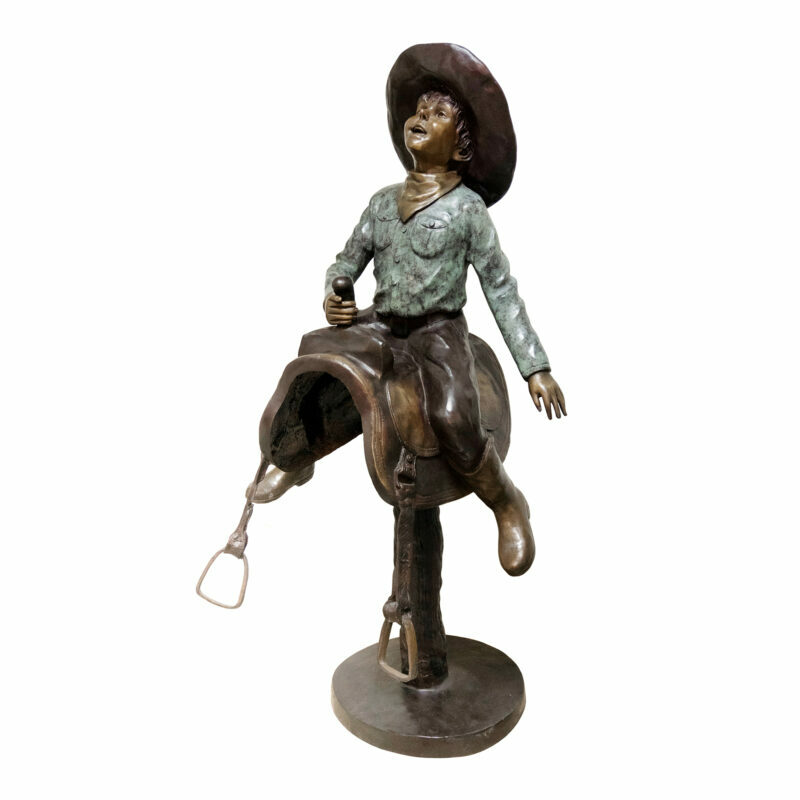 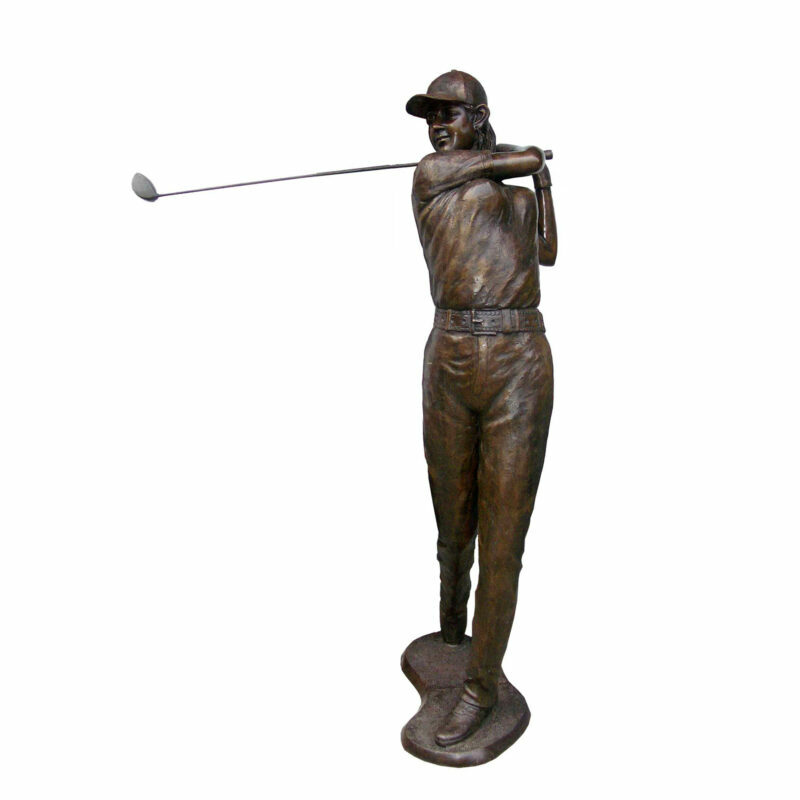 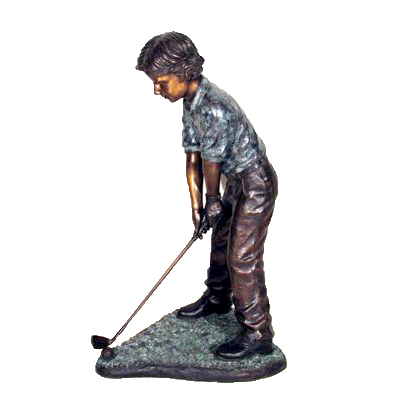 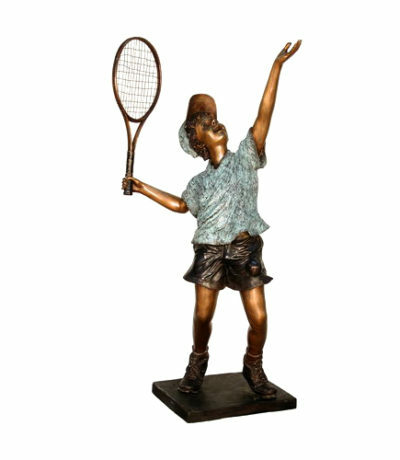 Bronze Sports Statuary Selection | Metropolitan Galleries Inc. 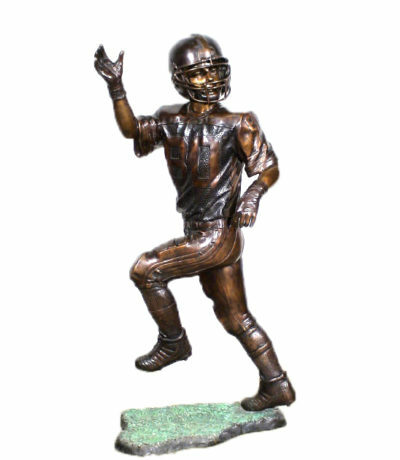 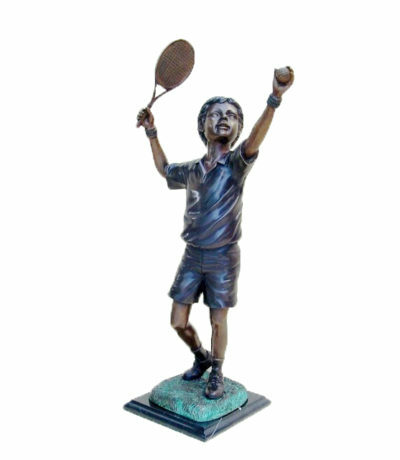 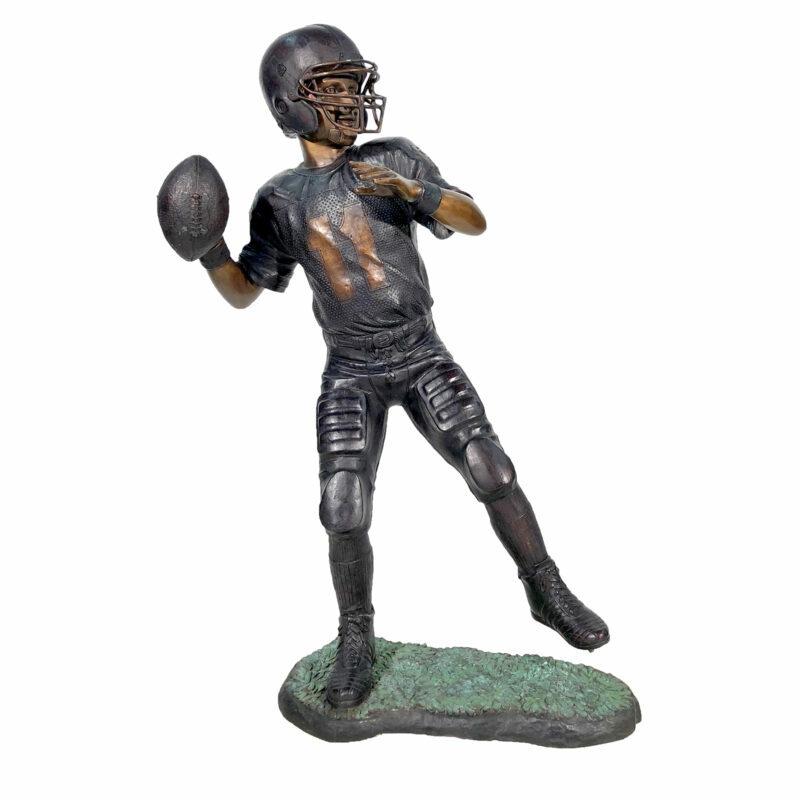 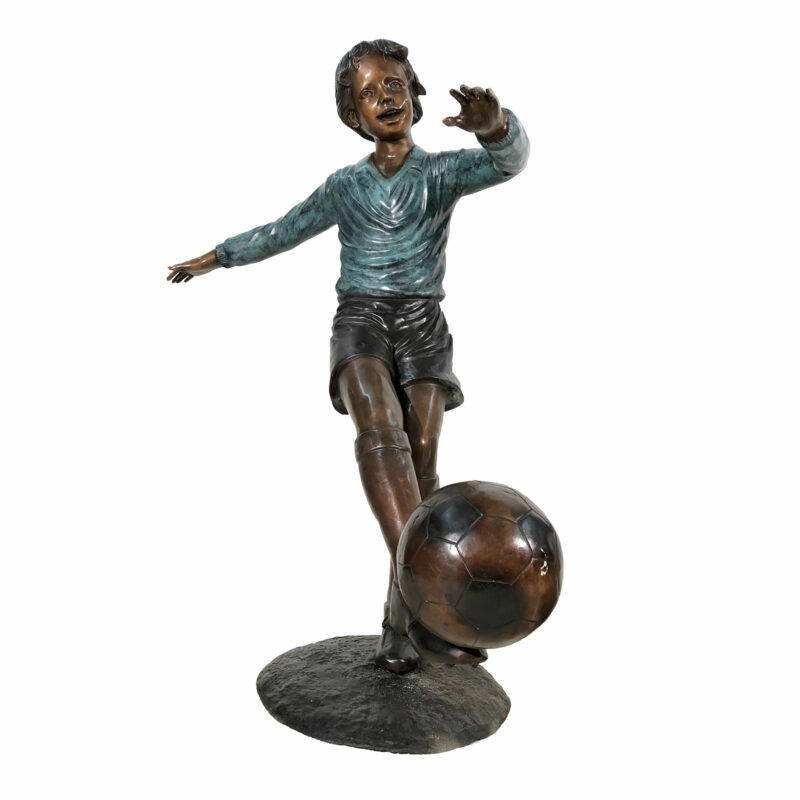 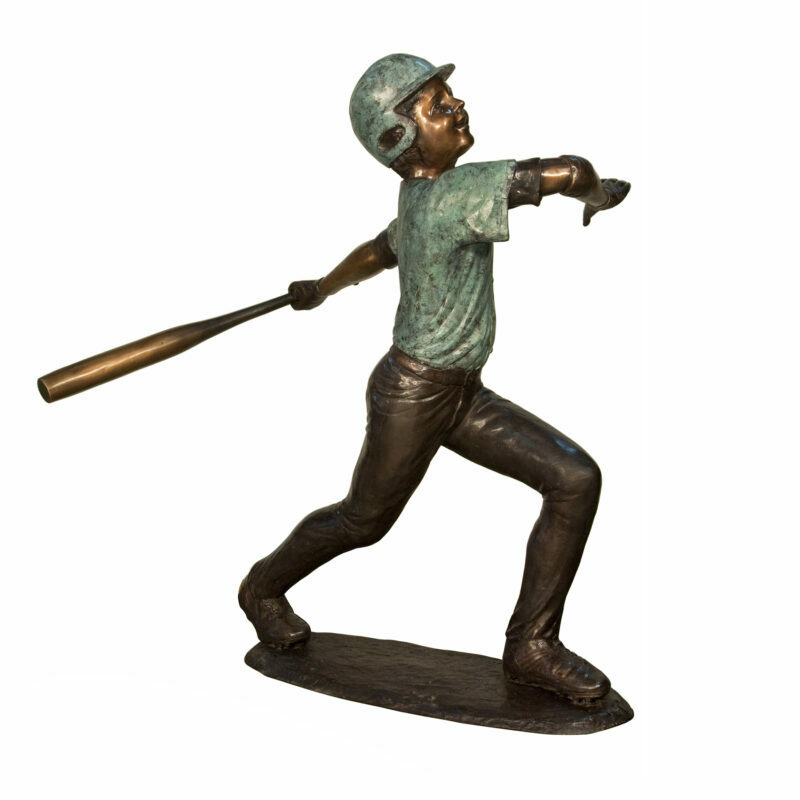 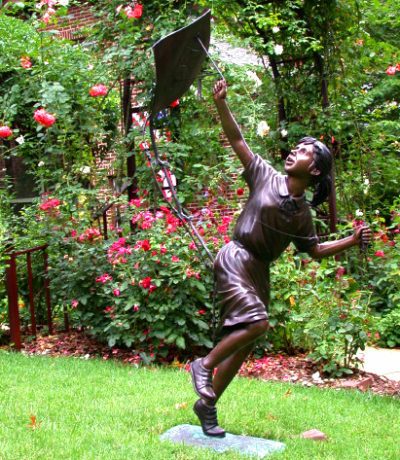 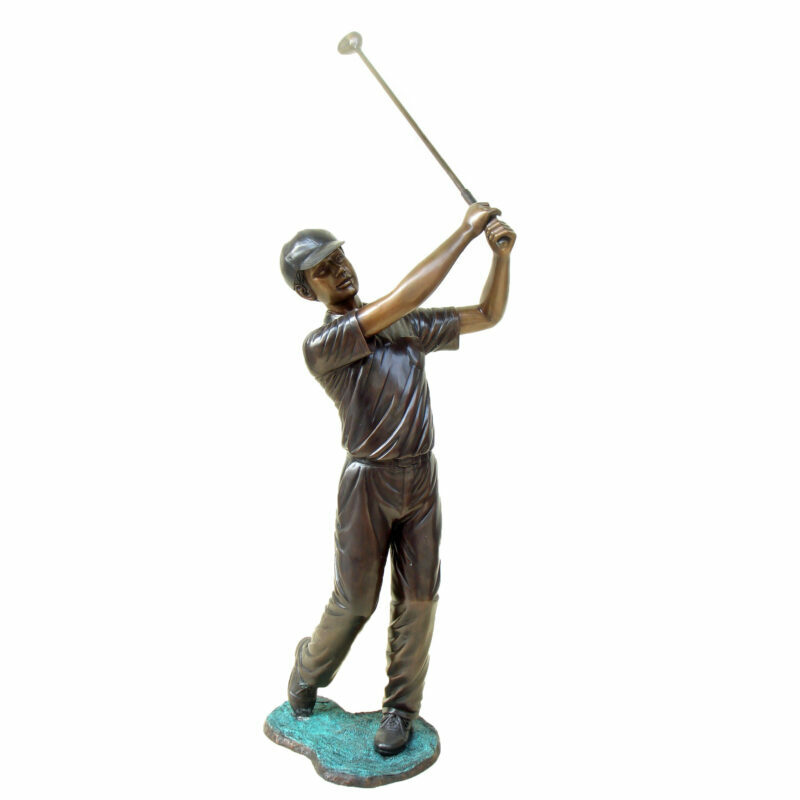 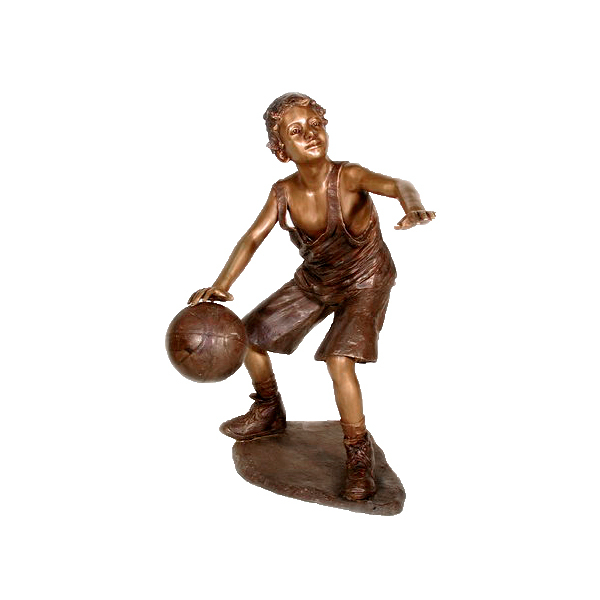 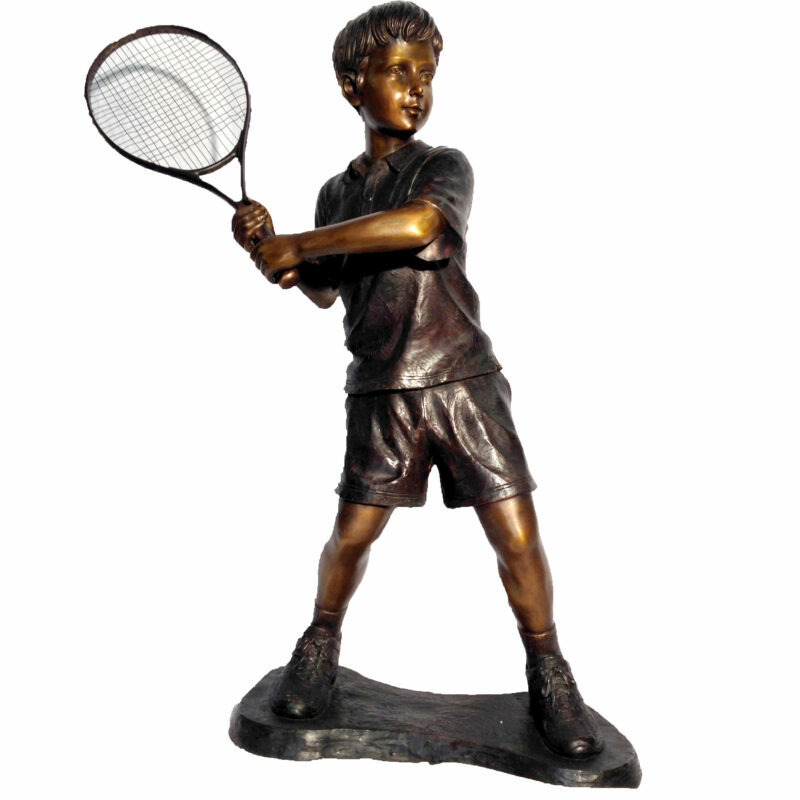 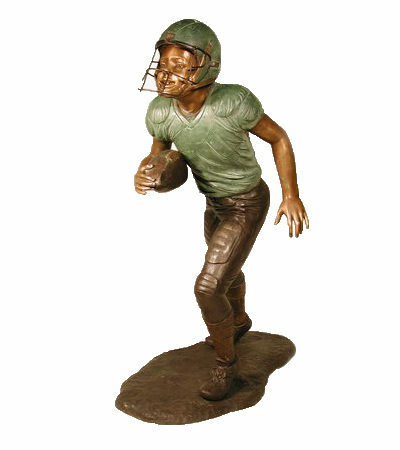 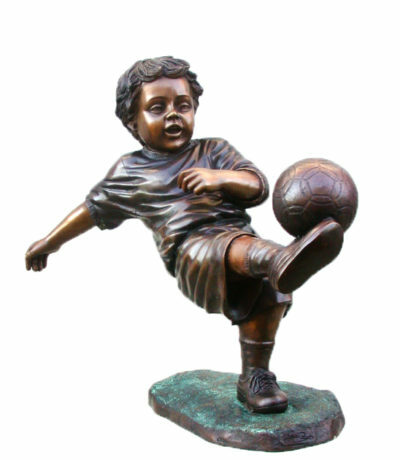 Diverse selection of bronze sports themed statuary by Metropolitan Galleries. 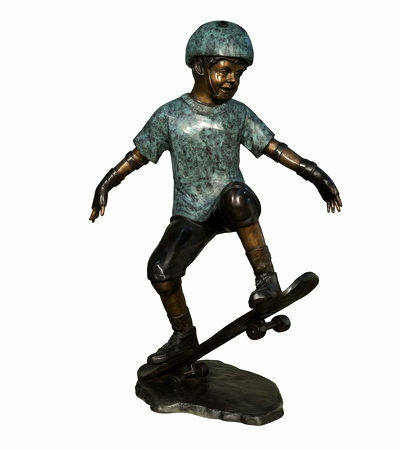 Available in many genres, patinas & sizes. 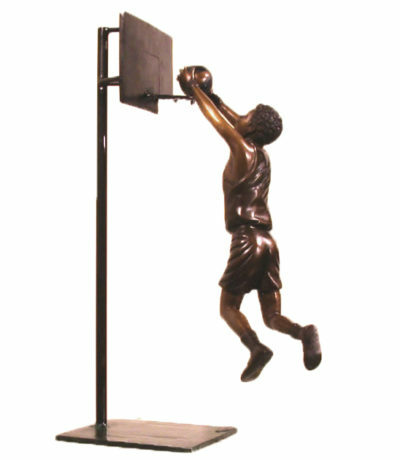 Custom sculpture development.